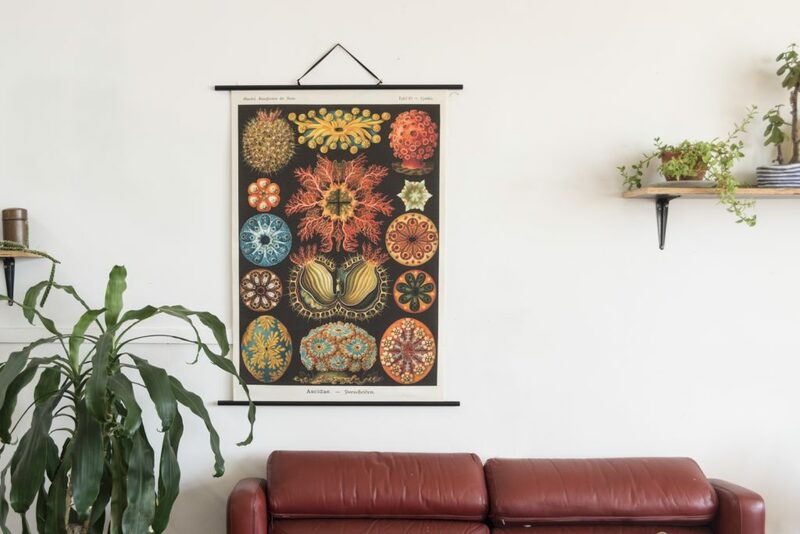 Scale Free Network has begun making high-quality prints of artworks by Ernst Haeckel (1834-1919), ready to hang on vintage-style bars. 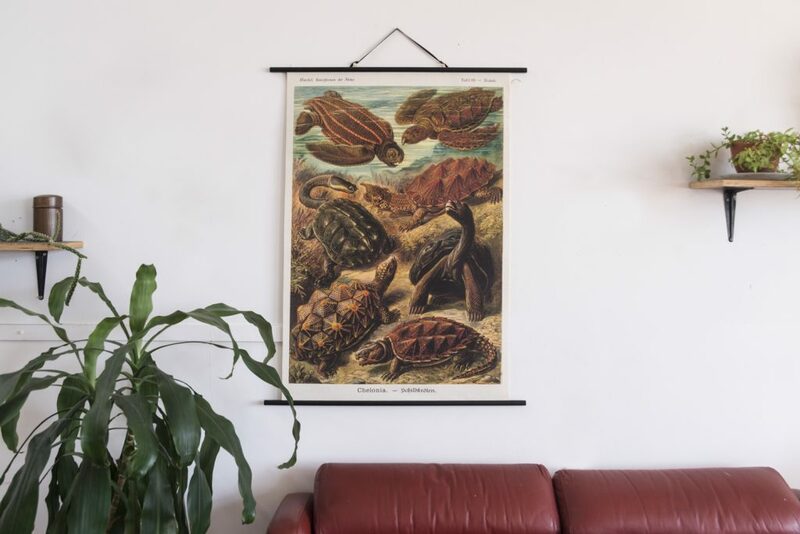 For more information – and to order your own – check out our new shop: Art-Science-Emporium on Etsy. Who the heck was Haeckel…? 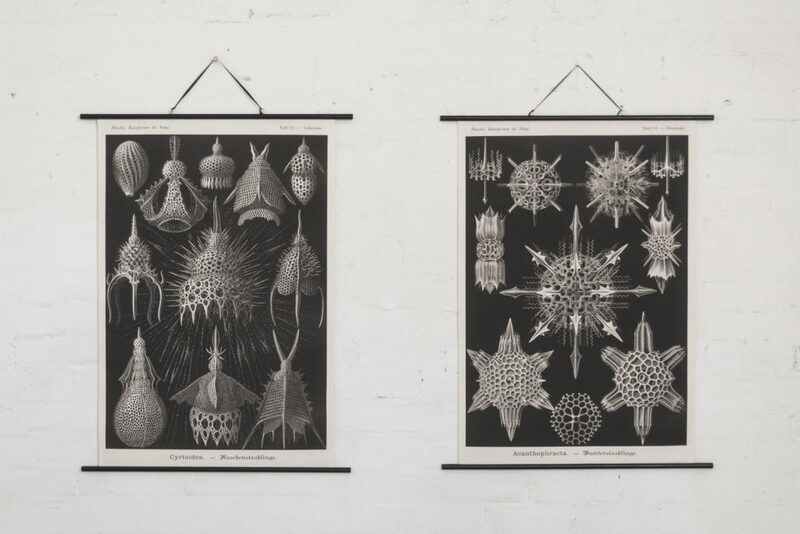 In addition to being one of Scale Free Network’s heroes, inventor of the term ‘ecology’, researcher of radiolarians (unbelievably intricate, microscopic algae that live in the ocean), Haeckel was the creator of Kunstformen der Natur, a now legendary art-science publication which captured the ecological imaginations of 19th Century public, inspired the international Art Nouveau movement and generations of artists, designers and architects.